John Ely has been practicing law since 1997 with a general litigation practice. Prior to starting his law practice, he worked in the banking industry from 1984 to 1994. That business experience has been valuable in helping him to understand his clients' real-world situations. He began his legal career at Liddell, Sapp, Zively, Hill, and LaBoon, L.P. where he practiced until forming Carnes Ely LLP in 2004. He came to Ewing & Jones in 2008. John has litigated a variety of commercial cases; including cases involving banking and lending, construction, competitive hiring, products liability, trade secret, and proprietary information disputes. He has experience in defending personal injury claims, including maritime personal injury (Jones Act) defense. He also has experience in mortgage lending litigation. His clients have ranged from the large national companies in the banking and energy business to small family-owned and entrepreneurial businesses. John also has a family law practice assisting clients in divorce, property division, child custody, and adoption matters. His family law practice has been focused on contested and higher conflict matters. While he can, of course, help guide clients through uncontested or less highly contested matters, he also has experience in the sort of matters that require more attention and which can cause families a great deal of stress and disruption if not handled with care. John brings his experience in handling the most sensitive and delicate of these matters to his entire family law practice. John earned his Bachelor of Arts degree in Economics, Managerial Studies, and Art and Art History from Rice University in 1984. After working in banking for almost ten years, he began his studies at the University of Houston Law Center from which he obtained his Doctorate of Jurisprudence in 1997. 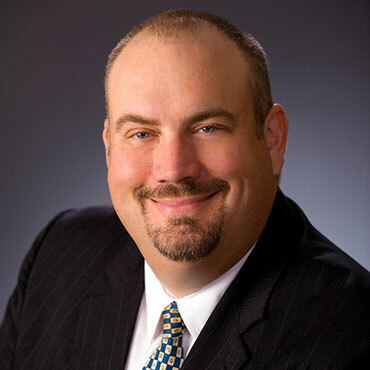 He is admitted to practice in Texas, and is a member of the State Bar of Texas, and a member of its Family Law Section. He is admitted to practice in federal court in the Southern, Eastern, and Western Districts of Texas, and in the Fifth Federal Circuit Court of Appeals.